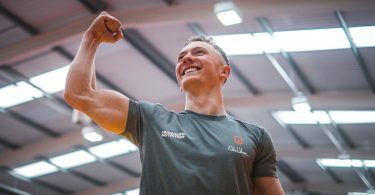 Welcome to Day 20 of the 21 Day Challenge with Nile Wilson. Today is the penultimate day of the challenge. You’re so close to the end now you can almost taste it! Flexibility is on the cards today, and after that core workout yesterday you may be in need of a bit of a stretch. Once again we cannot stress enough how important it is to carry out the workouts at your own ability level. We don’t want any injuries this close to the finish line! Please warm up before your workout, go to Day 1 if you need a reminder of Nile’s warm-up routine. Utilise your rest time and make sure you keep hydrated during the workout. 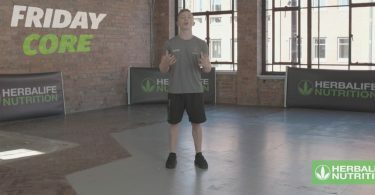 Why is this workout important? Some people might say that this sort of workout is boring or not useful but Nile disagrees. Nile is particularly passionate about flexibility and it’s benefits because of his gymnastics, and this is why he has made it a specific day in this program. Flexibility workouts are a great way to aid stress relief by helping to release tension in the muscles, especially after an intense week of workouts like you’ve had. The exercises Nile takes you through are designed to help get the blood flowing through the body, and to get you ready for the day ahead. Great work today everyone! You have completed all but 1 day of the 21 Day Challenge! Tomorrow is Day 21, our final day on this great journey. We look forward to seeing you again tomorrow.